I believe it’s safe to state we serve an AWESOME God with one heck of a sense of humor. I mean, we see it during the Bible, like in the feeding of the 5,000. Matthew 14:13-21 tells the story of how Jesus used five loaves of bread and two fish to feed 5,000 men, in addition to each of the women and children. When God comes through on our benefit, it’s never in a small or insignificant manner. For Allyson and Tony Ponto, God’s redemptive love came after more than a decade of tears and heartache. The Minnesota couple always dreamed of having a big family, but infertility and several miscarriages made that fantasy seem further with each attempt. The couple suffered four miscarriages in six decades. And after trying what they could to conceive naturally, Allyson and Tony chosen for IVF. Doctors simply gave Allyson a 30 percent probability of succeeding. However, they suffered the process in hopes that the doctors would be proven incorrect, and their efforts would be fruitful. 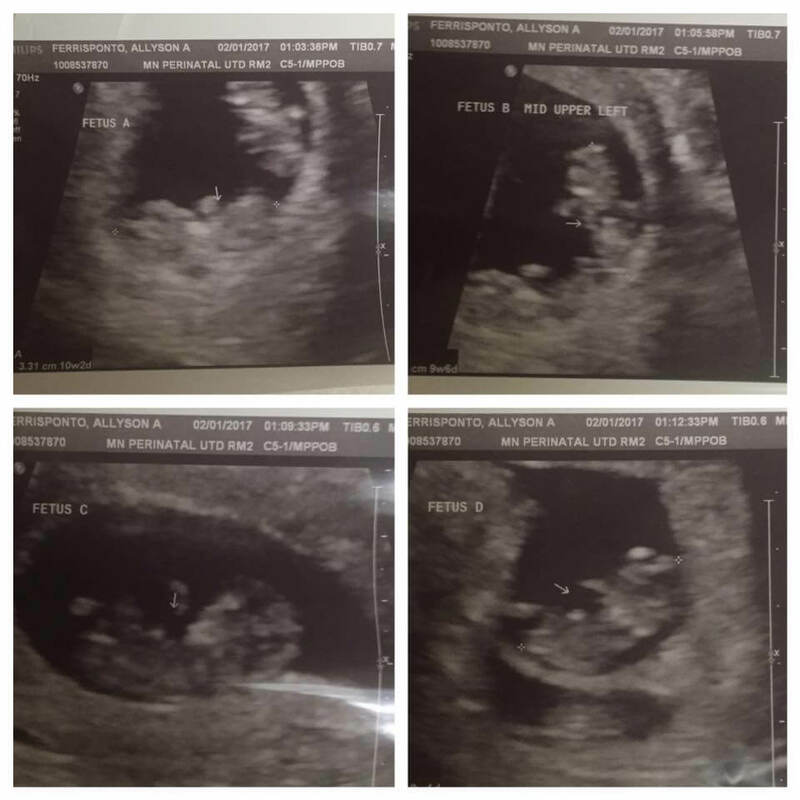 They implanted three embryos and waited six weeks prior to viewing Allyson again for an ultrasound. At the appointment, doctors didn’t locate one single baby. They found THREE. Or so they believed. Not only did all three embryos take, but the next one divide, leading to identical twins. 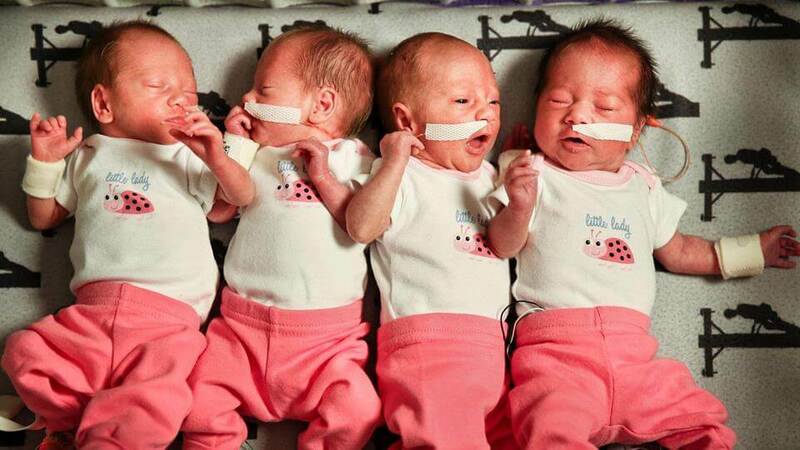 After FOUR miscarriages and more than a decade of heartache, the Ponto’s were expecting FOUR infants–quadruplets. And as if that wasn’t enough to show God’s sense of humor, these FOUR miracle babies were born on the 4th of July. How’s that for God’s redemption? It’s a potent reminder that God is faithful. He knows the desires of our hearts, and He makes amazing things out of the same hardships that after broke usbecause He, too, was heartbroken with our pain. On July 4, 2017, Tony and Allyson Ponto welcomed four healthy baby girls: Olivia, Anna, Morgan, and Carolyn. He found out his son had cancer. His coworkers answered with unbelievable kindness.